Experience Mexico with an Aztec Shaman, explore Real de Catorce, the place of Huichol legends, to photograph the light and stillness of the desert. Take part in the sacred Temazcal sweat ceremony, sleep under the stars, connect with the land and yourself! Learn photography in San Miguel de Allende, savour authentic Mexican cooking and stunning architecture! Come with us! lodge ceremony in the heart of the desert! 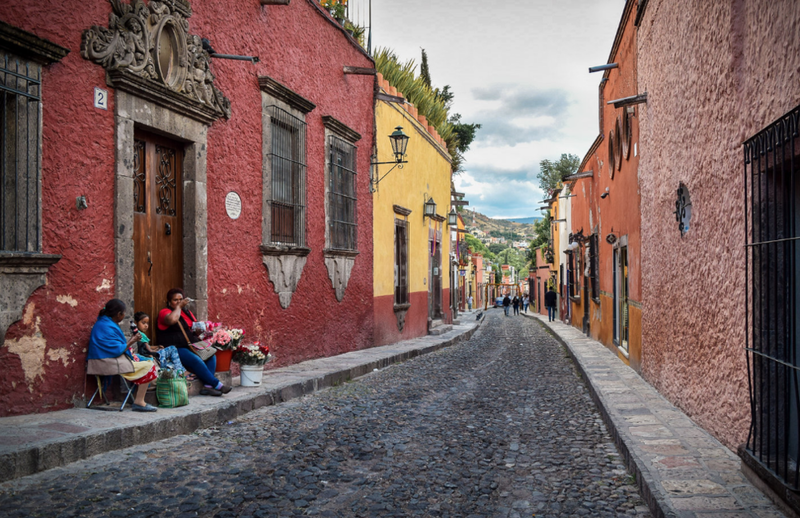 Come with us to on a short and intense workshop to photograph the magic of San Miguel - the cobblestones, art galleries and colorful colonial architecture. Travel 5 hours north to Real de Catorce, to the place of Huichol legends, to study the light and stillness of the land with an Aztec Shaman. We will experience the sacred Temazcal sweat lodge ceremony and sleep under the stars, connect with the land and ourselves. Give back to the community, with a fundraising project for the farming family whose land we will be using for our spiritual retreat! Come home a changed person. 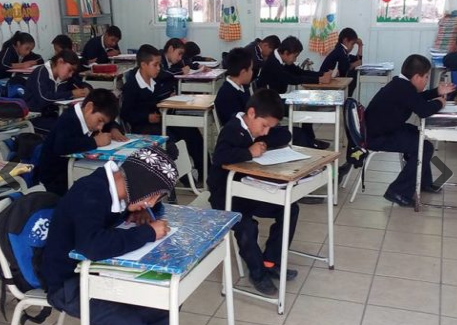 CASA, - An NGO that promotes sexual and reproductive rights education to women and youth in San Miguel and area. Their Youth Promoter model places at-risk youth in leadership positions to help themselves by helping others. Promoters are trained in reproductive justice and health education, and apply their skills in schools, homes, community centers and on the streets. They use art, theater, radio, participatory workshops, health fairs and public awareness campaigns to spread their knowledge. Comfortable, some strenuous walking, camping for one night in individual tents with sleeping bags and pads, that are provided. Flights into Mexico City - arrive in the afternoon. You’ll be picked up from the airport and brought back to our hotel. One on ones with Nance exploring the colorful colonial streets, churches and markets as they come to life. who we’ll be with us both in San Miquel and in the desert! We stroll the historic center with Cesar to get our bearings and soak up the culture that oozes out of every pore of this great city. We spend the day with our guide Cesar and an Aztec Shaman, on a desert retreat - a rejuvenating mystical experience! We’ll hike to look for medicinal desert plants, followed by the ancient ritual blessing of mother earth and then we’ll prepare the Temazcal sweat lodge. After such a powerful experience we’ll have plenty of time for rest and reflection. A nice evening under the stars around a camp-fire tops off a full day. Accommodations: Camping under the stars! 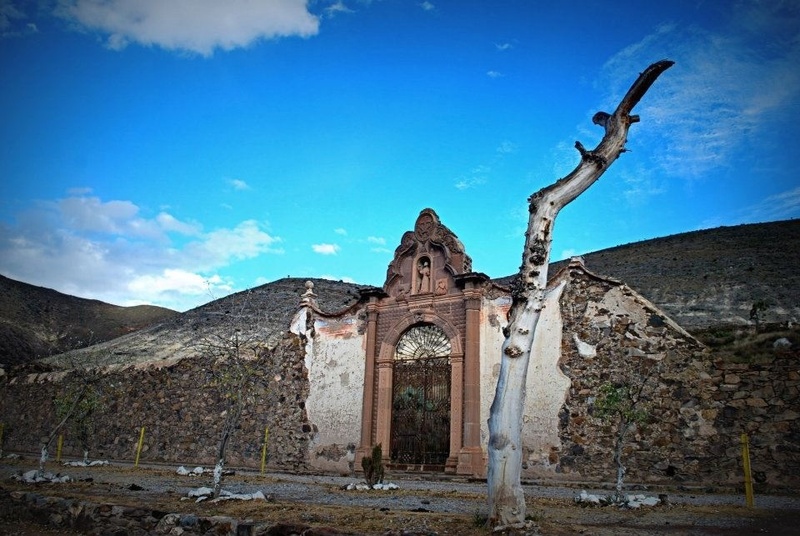 or capture the scenic town of Real de Catorce in the early light. sexual and reproductive rights using art, theatre and music. FINAL DINNER and EXHIBIT of your work! Shuttles to Mexico City airport. Safe journey home - we will miss you!! On Mexican Time: A New Life in San Miguel, Tony Cohan An American writer and his wife find a new home—and a new lease on life—in the charming sixteenth-century hill town of San Miguel de Allende, Mexico.